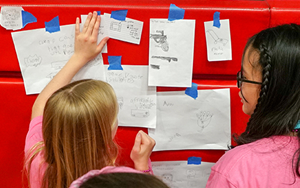 Exposing younger students to the complexities of global issues will not only enable them to thrive in an inter-connected and multi-cultural society in the future but empower them to want to make greater positive change in the world. 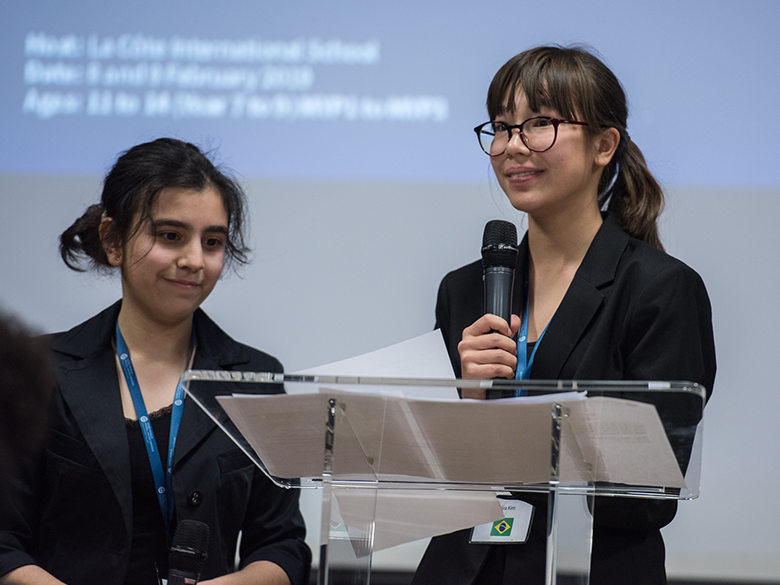 At Nord Anglia’s regional Model United Nations event in Geneva, 90 Year 7-9 students from 10 schools in Europe and the Middle East simulated how the United Nations, the organisation that maintains peace and security through friendly relations and cooperation among nations, resolves conflict. Following the format and formalities that would usually be reserved for a UN meeting, students worked together to tackle issues such as education, illness and disability, inequality, poverty, waste and sustainability, as well as disputes over territories and natural resources. They debated, negotiated, drafted diplomatic speeches and voted on resolutions. Julianna Muzyczyszyn, a year 8 student from The British School of Warsaw, said she found role playing as a South Korean delegate, tasked at setting tensions over nuclear weapons on the Korean peninsula, fascinating. “It was important for me to properly research the position of the country, find out those countries that have nuclear weapons and those that don’t, look at which countries want them, and discover which countries are influenced by North Korea possessing nuclear weapons,” Julianna said. Julianna, who received an honourable mention for her confident, polite and openminded conduct, not only demonstrated her aptitude and interest in current events, but also highlighted the growing importance schools are placing on students to understand and operate in a complex, globalised world. In a 2011 report produced by the British Council and Think Global, a charity that works to educate people about global issues, 93 per cent of the 500 UK senior business leaders surveyed strongly supported the idea that schools can help students develop the ability to think globally — a core aspect of the vision and offering delivered by Nord Anglia Education. 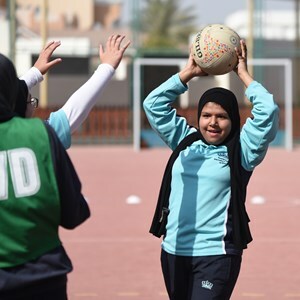 “We empower our students to positively impact their individual communities and the world at large,” Nord Anglia Education chief executive Andrew Fitzmaurice said. 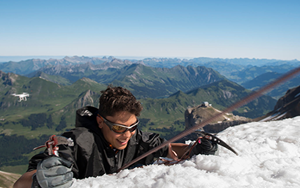 In October last year NAE announced the establishment of a charitable foundation to give back and also provide students with training to empower them to create real and meaningful change across the globe. Part of a new initiative launched this academic year to create engaging and ambitious learning by bringing students from schools in their region closer to the work of its world-class partners, regional MUN events build on the work achieved through NAE’s collaboration with UNICEF. This includes work on the UN Sustainable Development Goals (SDGs) and the annual UNICEF Global Summit where selected students debate and influence policy at the highest level through the High-Level Political Forum (HLPF). 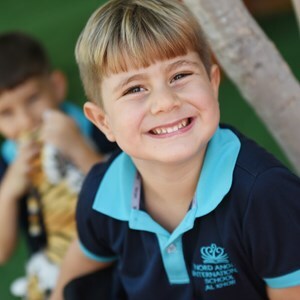 Regional MUN events are held in all of Nord Anglia’s regions, connecting students to others within the global network of schools, encouraging students to interact and collaborate with peers from different cultures and traditions. 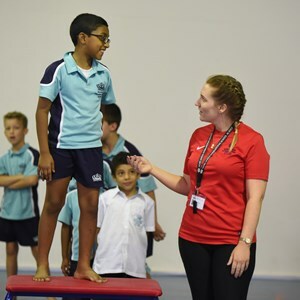 NAE’s education director Andy Puttock said regional events enable students to take on challenges and competitions in new environments and engage with people from different cultures and nationalities, extending their learning well beyond the classroom. “Only an organisation of our size and global reach can bring an opportunity like this to students,” Mr Puttock said. One of the most positive outcomes from the event held in Geneva was how enthusiastic and excited students were to talk about topics they truly cared about, with a genuine desire to make the world a better place. Diana Szyperska, a humanities teacher at The British School of Warsaw said she observed students in Years 7 to 9 motivated and emotionally invested to solve global issues and take action. They wanted to be taken seriously, she said. 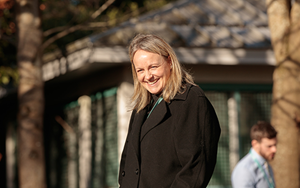 “They want to be given a voice and speak their mind on these important issues,” Ms Szyperska said.